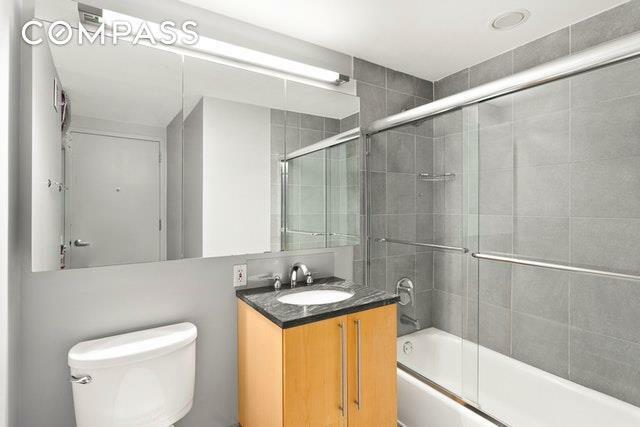 This co-op with CONDO RULES permits investors, co-purchasers, guarantors, pied-a-terres, pets and immediate subletting! Bright and spacious 2-bedroom gem! 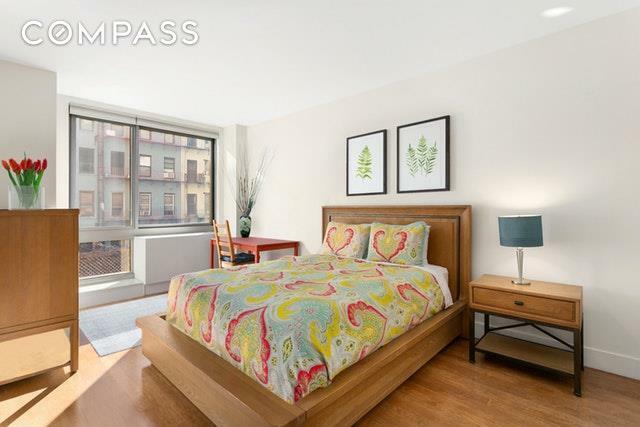 This open, south-facing split 2-bedroom, 2-bathroom home is flooded with natural light through oversized floor-to-ceiling windows. Enter through a formal entry gallery into a generously proportioned open living room with beautiful hardwood floors. The mint chef's kitchen features a large breakfast bar that overlooks the living area and is handsomely outfitted with granite countertops, a glass mosaic backsplash and stainless steel appliances. The master suite features an en-suite bath with linen closet and a large walk-in closet. A spacious second bedroom also enjoys ample closet space and adjacent bath and an washer/dryer adds convenience. 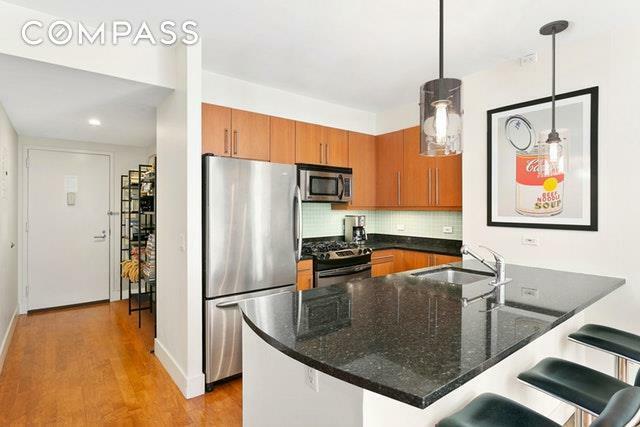 Please note some photos have been virtually edited.Building amenities include Doorman (8am-12am), Live-In Super, Beautiful Fitness Center, Storage, Central Laundry and Roof Deck with panoramic views. 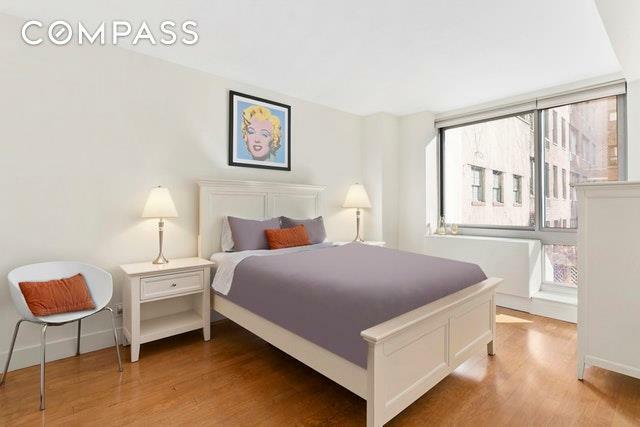 Near major transportation and Madison Square Park!